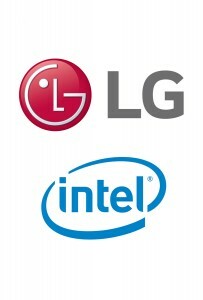 LG Electronics (LG) and Intel announced the companies are working together to bring 5G technologies to the car. 5G telematics delivers data faster than 4G LTE, even reducing latency when cars are traveling at high speeds, allowing for greater vehicle to vehicle, vehicle to infrastructure, and vehicle to pedestrian communication. The collaboration, unveiled at Mobile World Congress, will use LG’s connectivity leadership and Intel’s connected car, sensor fusion and deep learning expertise to develop and pilot on the next generation of wireless technology for a safer driving experience.